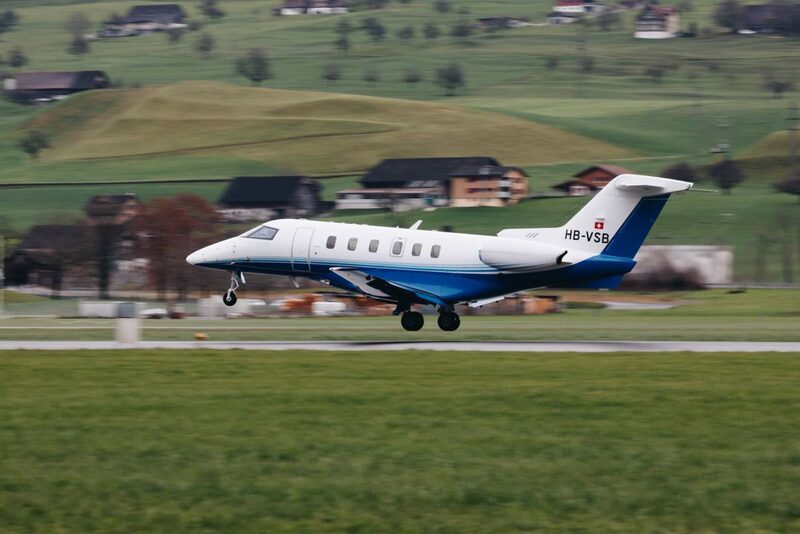 We are pleased to announce that the Pilatus PC-24 jet received simultaneous certification from the European Aviation Safety Agency (EASA) and the Federal Aviation Administration (FAA) on December 7, 2017. This pivotal milestone in the introduction of the PC-24 is an exciting achievement as we look forward to the world’s first iteration of the aircraft, which will soon join the PlaneSense® fleet. PlaneSense will have much more to share about the Pilatus PC-24, truly the most unique and spectacular business class jet in the world, very soon. If you have questions about this aircraft and our fractional program, please do not hesitate to contact our team. Read more about the certifications below with the full Pilatus press release, and an independent report regarding the certifications.